I have read another report that there were 3 girls kidnapped in total. The one who was murdered was just 15 years of age. 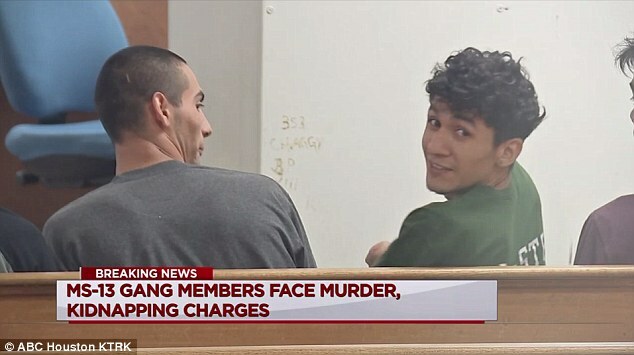 I could not at this time find for certain if the gang members were in Houston legally or illegally, but it was stated that most of the MS-13 gang members are here illegally. -W.E. 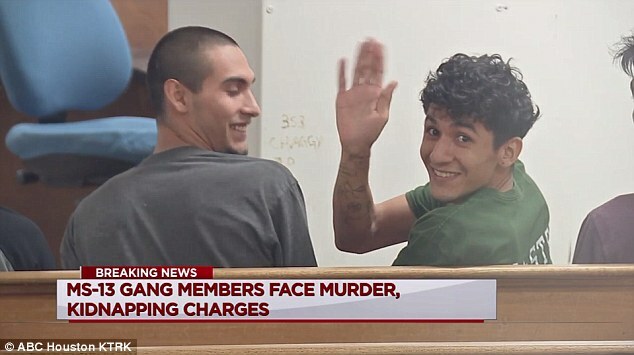 Gang leader Miguel Angel Alvarez-Flores, 22, who also goes by 'Diabolico,' and 18-year-old Diego Alexan Hernandez-Rivera appeared in Houston court Wednesday on charges of aggravated kidnapping and murder. 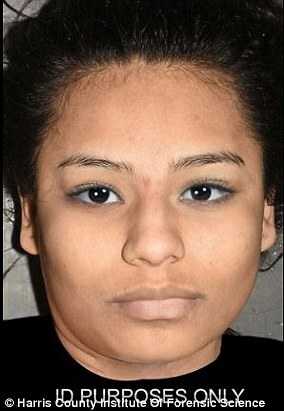 Authorities released the facial reconstruction image of one of the pair's alleged victims in a bid to identify her. 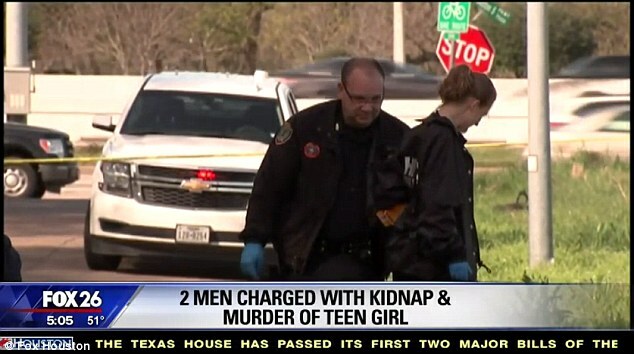 The girl - aged between 15 and 25 - was found dead on the morning of February 16. The victim was also wearing three metal rings, one with an elephant pattern, one with leaf-like patterns, and one with small reflective stonesGenesis lashed out at their captors by destroying the makeshift Satanic shrine, the first victim told police. Flores responded by sacrificing a cigarette to the gang's shrine, but then said the 'Beast' required a soul sacrifice, according to the court hearing. The gang member says crew boss Flores told him 'Prepare yourself, it's your turn,' according to police.